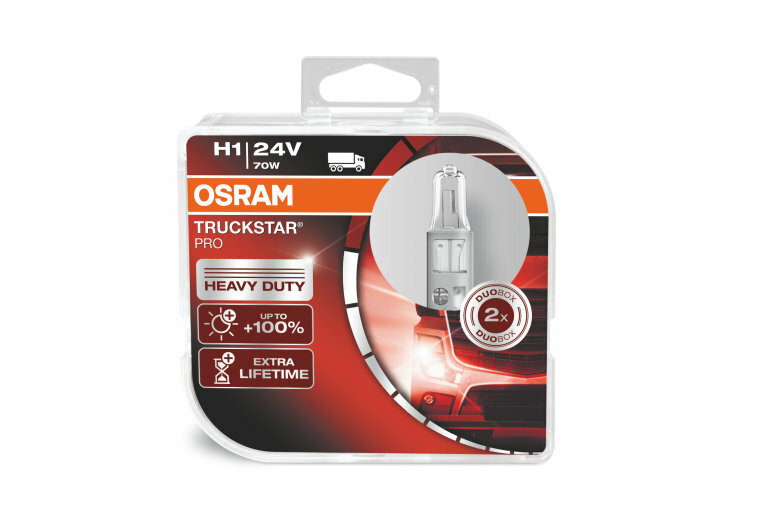 Discover TRUCKSTAR PRO signal lamps - the brightest truck light from OSRAM with excellent value for money. With up to 100% more light than standard lamps, extremely long life and very high vibration resistance these 24 volt lamps are ideal for professional drivers while reducing downtime and fleet costs. 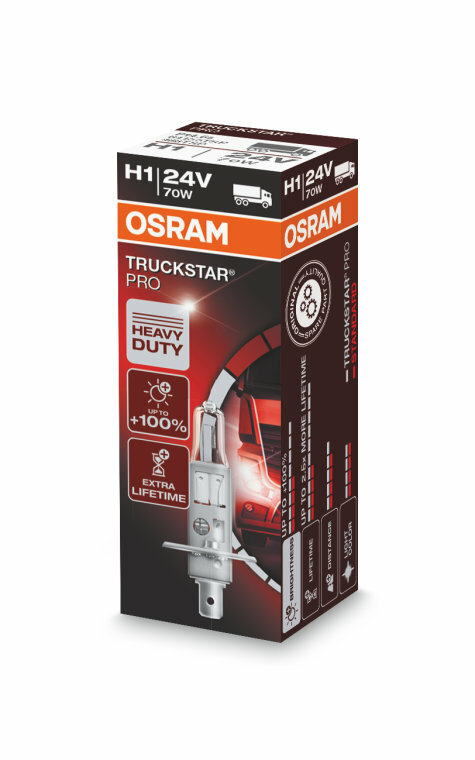 Thanks to the high vibration resistance, TRUCKSTAR PRO lamps are suitable even for heavy duty applications. 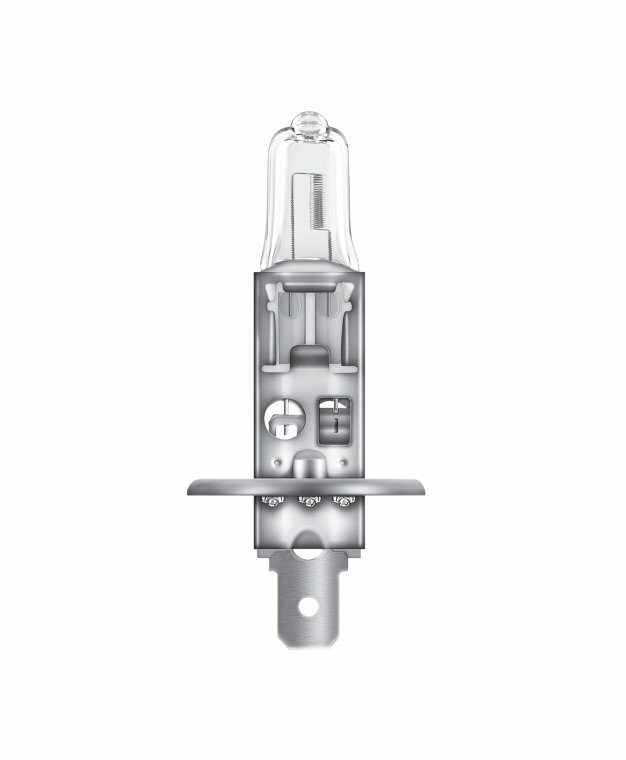 Due to their impressive brightness and more than double the service life compared to standard lamps, the lamps improve your safety while driving on the road.